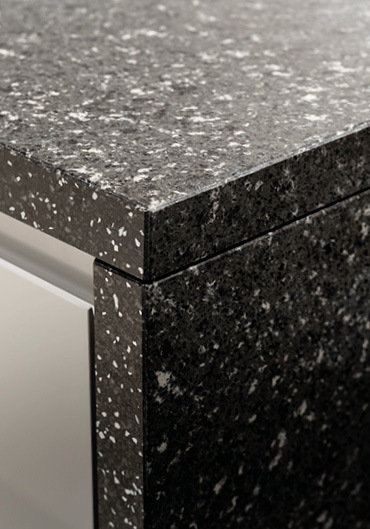 Setting a new standard within the kitchen industry, Maxtop is Europe’s leading manufacturer of modular quartz worktops. 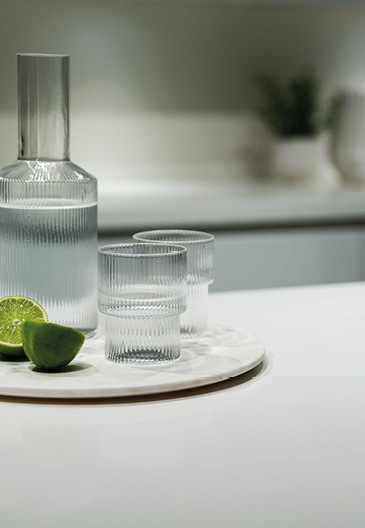 Made from solid quartz, Maxtop offers all the benefits of natural stone - strength, exceptional durability and a capacity to withstand high temperatures, along with a beautiful, stylish finish. However, unlike heavy stone worktops, Maxtop’s unique honeycomb core makes it easier to handle and install. So you can get the look you want in less time, and with less fuss. Maxtop is 100% waterproof and highly resistant to scratches, marks and stains, allowing you to spend less time looking after your surface, and more time enjoying your kitchen. Stylish, durable, lighter and more affordable than traditional stone, Maxtop is quartz where it counts. With a wide range of décors available, Maxtop brings high-end style and enduring quality to your kitchen. Offering all the benefits and beauty of quartz at a more affordable price, it’s so easy to fall in love with Maxtop and all the unique benefits it can bring to your home.